At some point as it chilled in Japan (I love their winter … no snow and 10 degrees, why am I the only one not complaining and in a tee-shirt?) they changed out the vending machines. Under each of the bottles you now see blue (cold) or red (hot). Truly amazing. When we climbed Mount Mitake, we grabbed a hot green tea and it instantly warmed your hands and body. 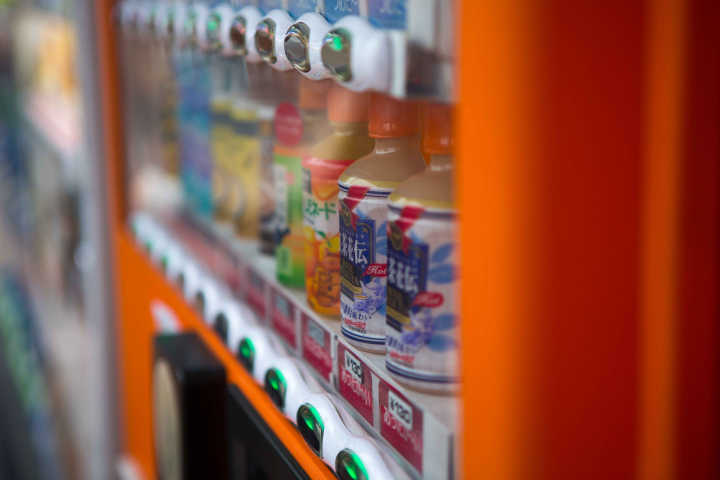 The Japanese have the vending machine system nailed. Other countries should learn from them .. and the best thing? Hardly a “coke” in sight, they are filled with different teas (green, jasmine, peach, milk, etc. ), corn soup, beer (special machines), sport drinks, different coffees and espressos. Very handy. 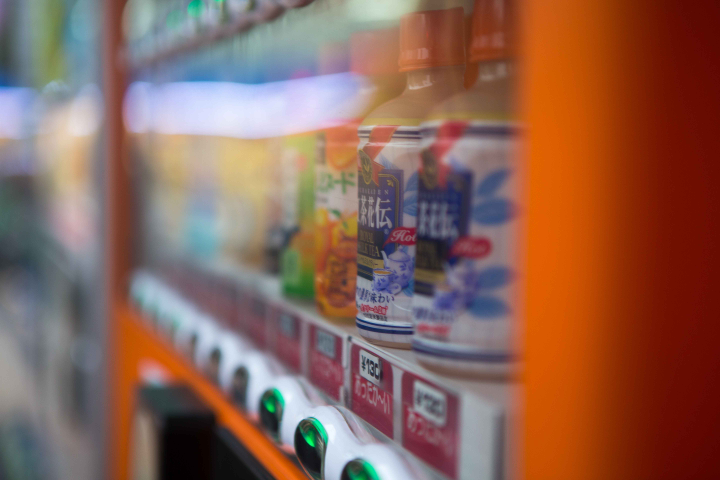 This entry was posted in Our Asia Adventure and tagged cold, hot, Japan, vending machines by michaelweening. Bookmark the permalink.